I really enjoyed the latest Wonder Woman movie and was surprised by how powerful she was both in it and in the previous Superman movie. So I decided to do some research since I knew virtually nothing about her as a character. Here are some of the interesting things I learned. Her powers and items come from the Greek gods, and each of them have granted her different things. The bracelets are supposedly made from remnants of Athena’s shield, the Aegis, which is made from the hide of a she-goat that suckled Zeus as a baby. Batman has called Wonder Woman the best melee fighter in the world. 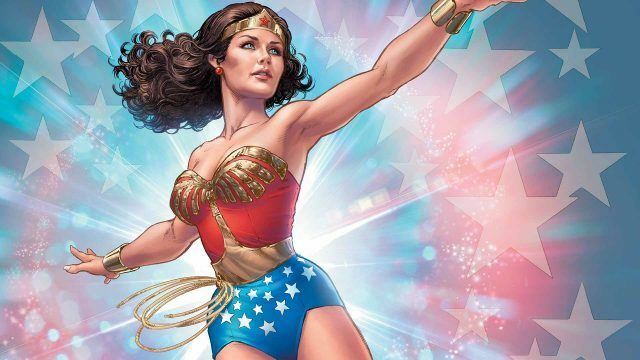 Most of this was taken from the Wonder Woman Wikipedia page, as well as a few other guides online. It should be relatively accurate but I’m sure many items are up for debate, as with any superhero lore.